Are You a Member Interested in Hosting a Ribbon Cutting for Your Business? 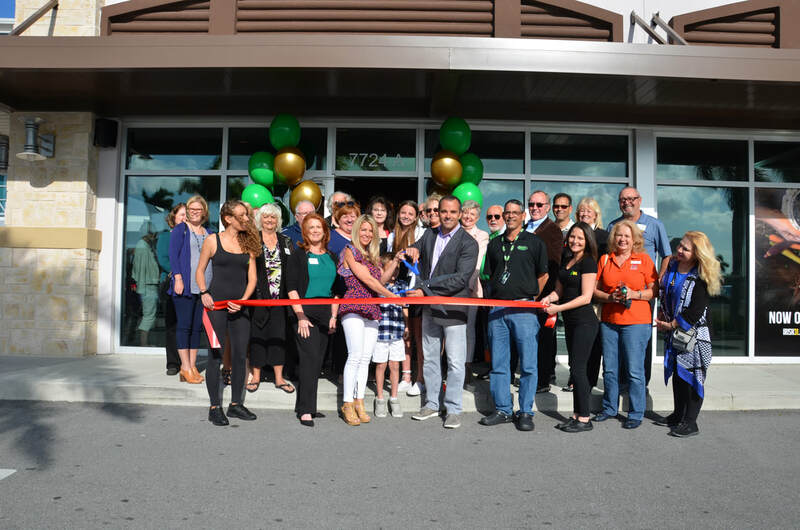 Ribbon cuttings & open houses are a great opportunity to introduce the Chamber membership to your business and become acquainted with your services. Setting a date early 7-10 days before will give you time to invite your family, customers and clients and send out invitations if desired. This also gives necessary time for Chamber Ambassadors to make arrangements to attend and help celebrate your BIG day.